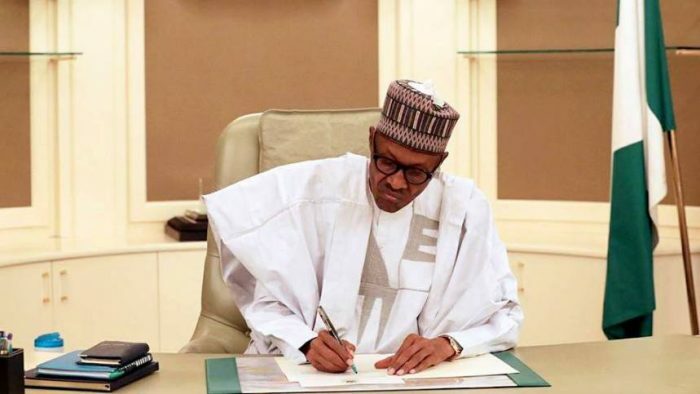 President Muhammadu Buhari has approved the appointment of a new Acting Grand Kadi of the Sharia Court of Appeal of the Federal Capital Territory. President Muhammadu Buhari who resumed work on Monday after he returned from medical vacation in London, has approved the appointment of Hon. Kadi Ibrahim Imam as the Acting Grand Kadi of the Sharia Court of Appeal of the Federal Capital Territory. Oye said the acting appointment was sequel to the retirement of the former Grand Kadi of the Court. He said Imam would be sworn-in by the Chief Justice of Nigeria, Justice Walter Onnoghen, on March 16.